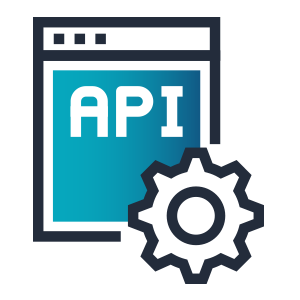 The API economy is a general term used to describe the potential for application programming interfaces (APIs) to positively affect an organization's profitability by being the primary communication interface for technology driven products and services. In 2016, APIs have become an important component of revenue generation and brand engagement. Before we dive deeper into how the large array of APIs have affected companies and consumers today, we will look over exactly what an API is, its significance and how it adds value for those looking to harness its full power.Using API/400 applications can incorporate AS/400 data and transactions into applications without needing to understand AS/400 subsystems, or having to rewrite the existing code. 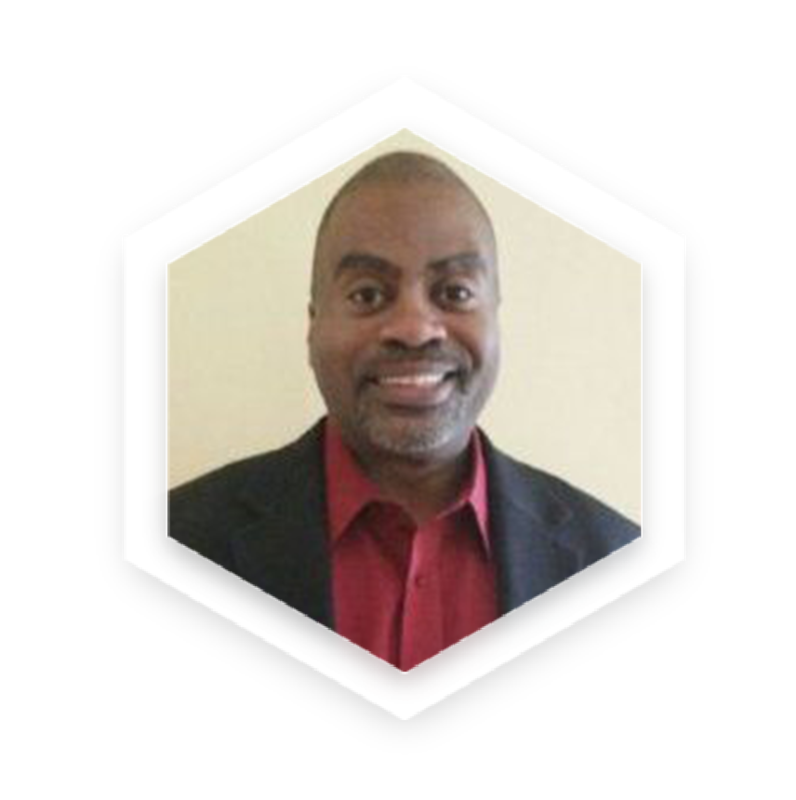 Able-One Systems in partnership with TekMonks invites you to join our webinar on the API economy and how exposing your existing AS/400 Enterprise Applications and Data as APIs can lead to several key benefits.